Create an online golf pro shop. Design your own webstore or use one of thousands of templates. Sync on-premise and online sales. Integrate your webstore with various online payment options. Drive sales during the off-season. 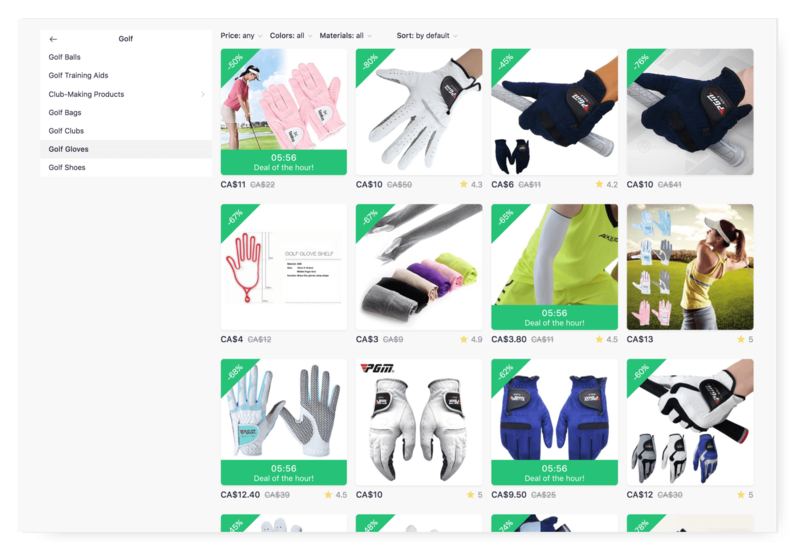 Golf eCommerce made easy.